SAN FRANCISCO (KGO) -- Warriors star Steph Curry isn't the only one in his family in the spotlight right now. His wife Ayesha Curry opened up a barbecue pop-up restaurant in San Francisco Saturday night. International Smoke is based out of Chef Michael Mina's test kitchen on Greenwich Street. 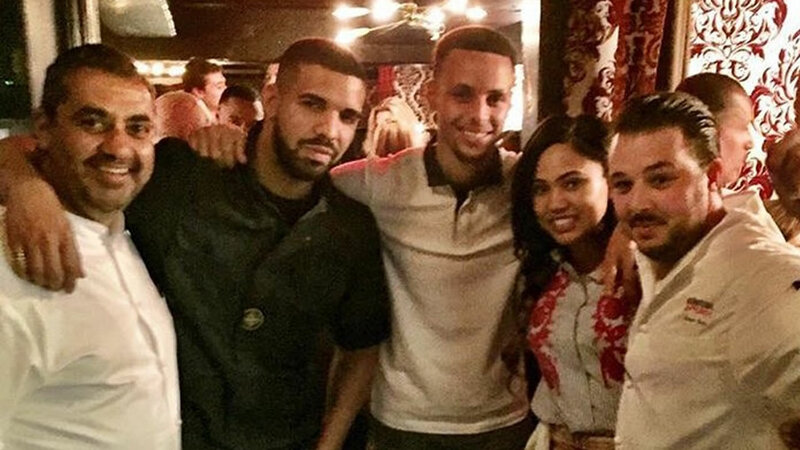 Mina's publicist sent a photo of the Currys, along with rapper Drake at a pre-event opening Friday night. This is Ayesha Curry's first professional restaurant venture. Reservations are not available until next month.